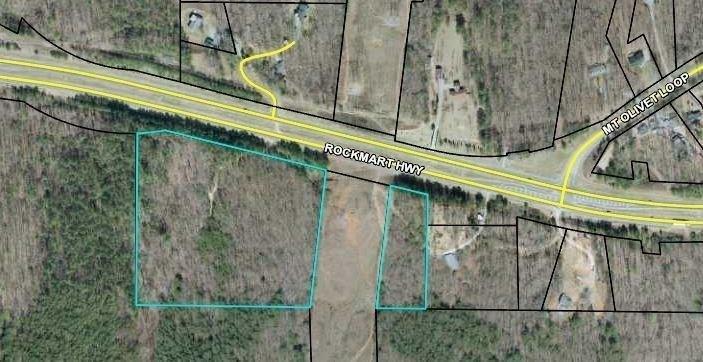 Huge amount of road frontage on Highway 278, potential commercial. Priced to sell! Great location, convenient to the new Wellstar Paulding Hospital, Paulding Airport, Hiram, Paulding County government complex/courthouse, shopping, dining, schools. Perfect location for retail, industrial, etc!